Don't let thieves steal your cargo or tailgate. Protect your payload with a keyed, custom tailgate lock that installs under your vehicle's OEM handle, adding security for your valuables. Perfect for use with tonneau covers and camper shells. Lowest Prices for the best vehicle locks from Pop and Lock. Pop & Lock Custom Tailgate Lock - Manual - Black part number PAL6100 can be ordered online at etrailer.com or call 800-298-8924 for expert service. Note: The Honda Ridgeline has two tailgate locks that are connected; only one tailgate lock is needed to secure this tailgate. The Pop & Lock is made of sturdy, armored steel to resist tampering. It mounts in the recess under your tailgate handle, so thieving varmints can't pop it out. The lock is raised slightly for convenient key access and to help prevent pinching. And the black ABS plastic trim matches your vehicle's trim and gives you a straight-from-the-factory look. Today we're going to review part number PAL6100. This is the Pop & Lock Custom Manual Tailgate Lock, black in color. This is a custom fit part number that is designed to fit the Honda Ridgelines with or without the factory back up camera starting in 2006. On a custom fit part I'd always recommend to go to our website, use our fit guide, put in your year and model vehicle and it'll tell if this'll work for your application. 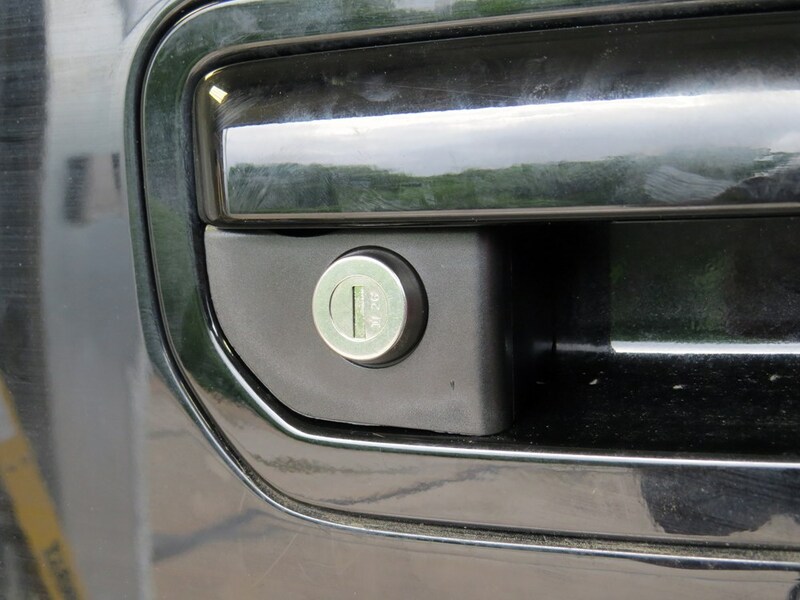 This is a keyed tailgate lock which will discourage theft of your cargo and even on your tailgate. It creates nice, secure storage for your valuables when used with a tonneau cover or a truck bed cap. It is a tough armored steel lock, resists tampering. It is customized for your vehicle. This does integrate into your OEM handle for that factory look. It has a nice black ABS trim on it that'll match your truck's trim. As you can see it has a raised locked for quick key access. It does include everything shown here on the table. It includes the lock bezel in the black finish, the two keys. 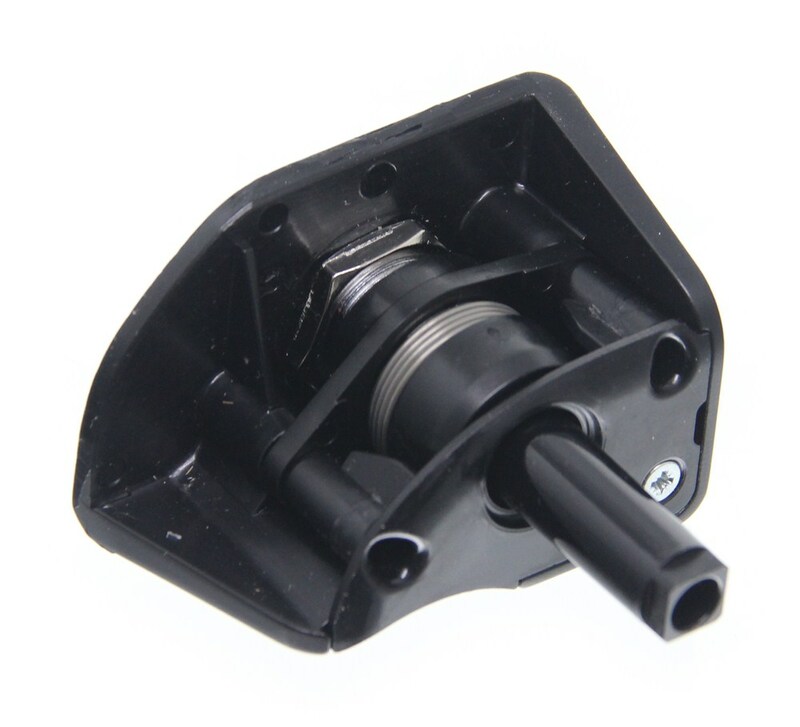 It includes the mounting bracket, locking bolt linkage and the crank linkage, the mounting hardware and even a set of nice detailed instructions that show you how to install all this. One thing I do want to mention is that on the Honda Ridgeline it does have two tailgate locks that are connected so only one tailgate lock is needed to secure the tailgate. 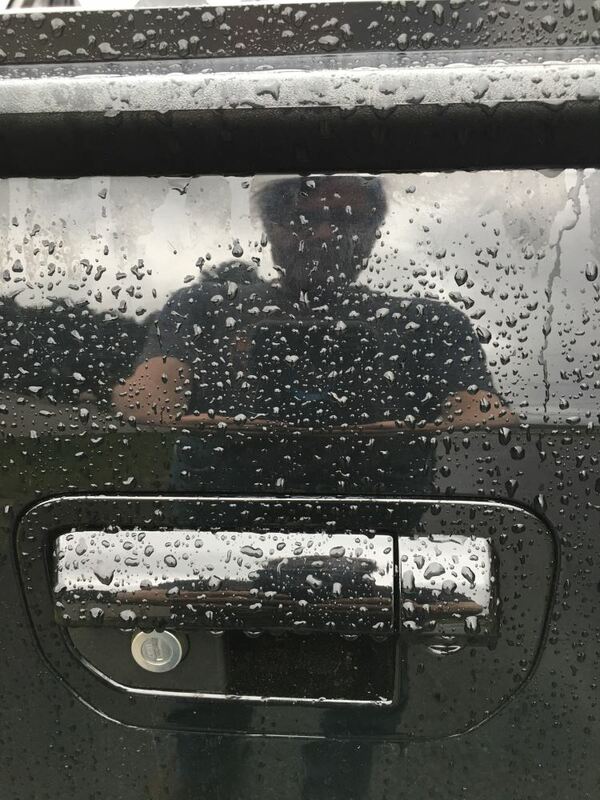 That should do it for the review on part number PAL6100 the Pop & Lock Custom Manuel Tailgate Lock, black color. .
Order: RelevanceNewestRating - High to LowRating - Low to High Don't let thieves steal your cargo or tailgate. Protect your payload with a keyed, custom tailgate lock that installs under your vehicle's OEM handle, adding security for your valuables. Perfect for use with tonneau covers and camper shells. The lock continues to work well without any issues a year later. The fact that I had not thought about it until I was asked to follow-up speaks for itself, no thoughts or problems encountered. Very happy with both the product and the vendor who clearly puts customer satsfaction at the top of the list. Highly recommend doing business with this company as they obviously continue seeking feedback far beyond any others Ive used for various hardware accessories. Great no problems. Dealer put it on and even they liked it. Works well. 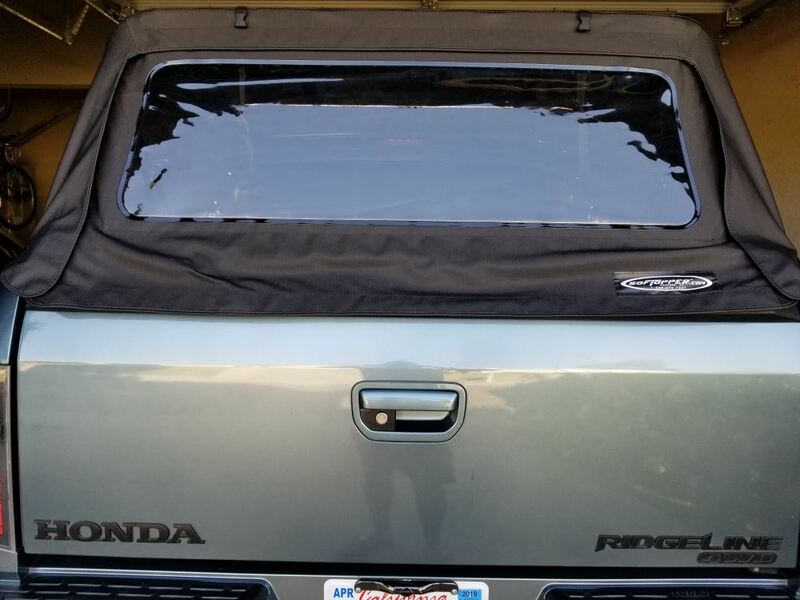 The pop and lock for the Honda Ridgeline is a great product and continues to work perfectly. 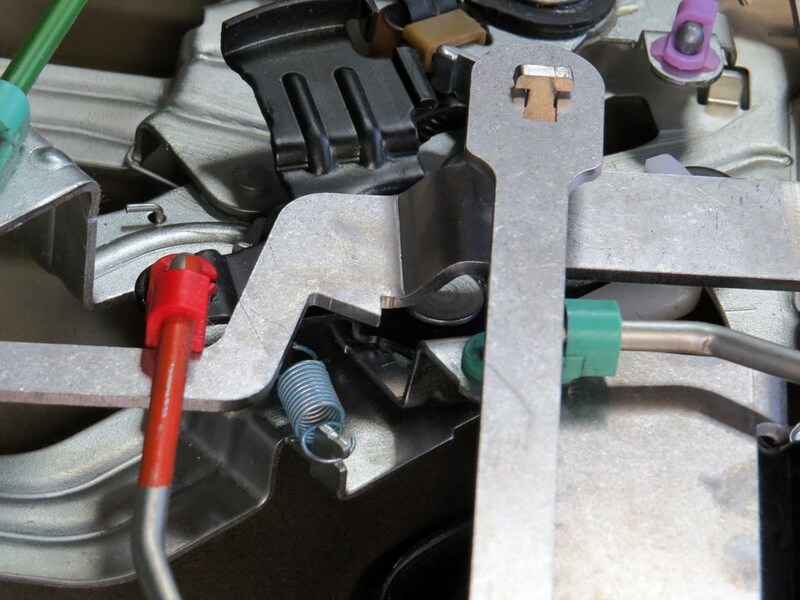 Honda dealers should be buying from you for aftermarket installs. I only regret I did not know about it sooner. Love your company and website. Have referred numerous folks to you. The lock still functions as described in my initial review. Hopefully you have corrected the upsidedown photo. If you carefully align everything like it says in the instructions before drilling you will have a very functional factory looking installation. Any binding after installation is a problem and must be corrected. Thanks for providing this product omitted by Honda. Ruben B.
I still like it but did have to re-open the tailgate to add more lube to the levers as the unit would not lock. Works fine now. I am glad I installed as it give me some security in the bed area. The Pop & Lock Tailgate Lock # PAL6100 fits 2006 - 2014 Honda Ridgelines with or without the factory camera but it is not a fit for your 2017. 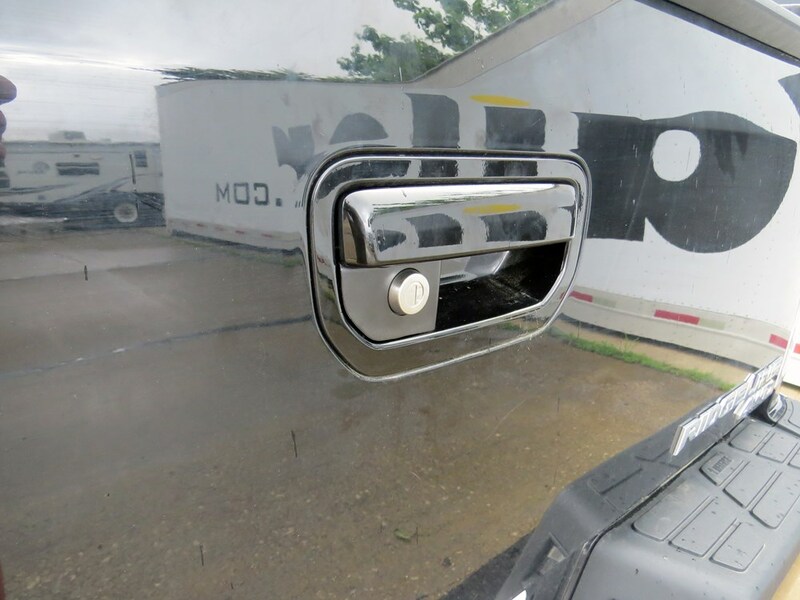 For your truck Pop & Lock offers part # PAL8600 which is compatible with your backup camera that is mounted in the tailgate handle. If the truck does not already have power locks you will also need switch kit part # PAL9520. 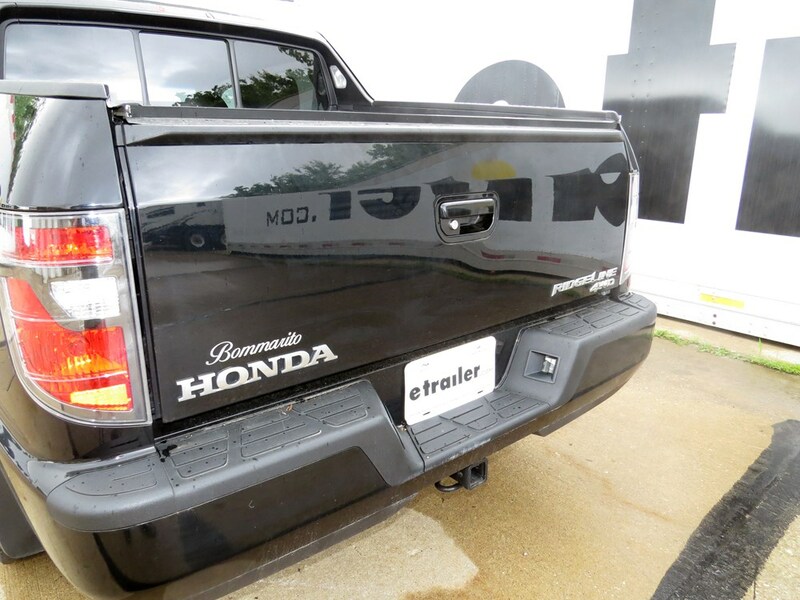 We do have options for tailgate locks for the 2010 Honda Ridgeline with back up camera. I have included a link to the options for you. Lock # PAL6100 that you have referenced is one of the locks that will fit. All of the locks are the same with the only difference being the colors. There is black, # PAL6100, silver, # PAL6102, and white, # PAL6101. 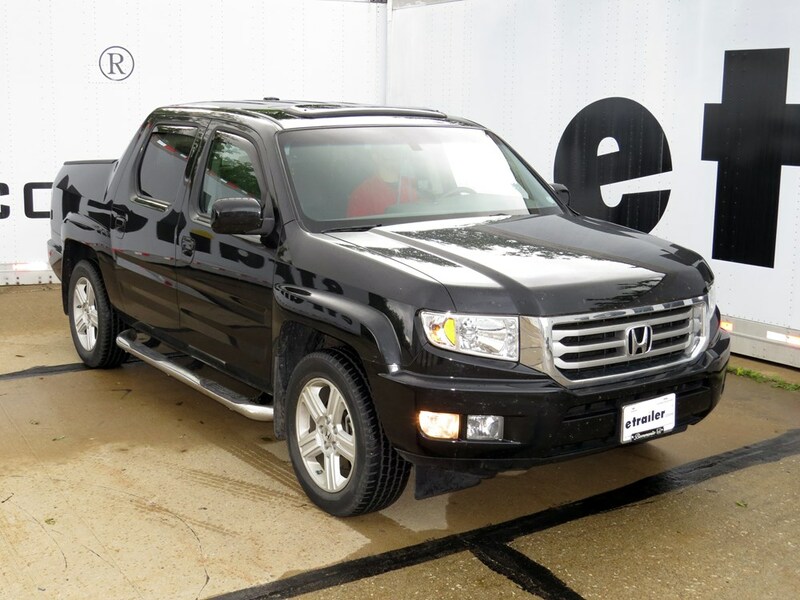 The manual lock for your 2013 Honda Ridgeline is # PAL6100 in black or # PAL6102 in silver. These will work with or without a factory backup camera and will lock the tailgate from opening in either direction. I've attached an installation video to assist and a photo of the installation instructions to assist. I have included a picture of the instructions for Pop&Lock tailgate lock # PAL6100. I will also send you a copy attached in a separate email. This lock is the black version. It is also available in silver, # PAL6102, and white # PAL6101. 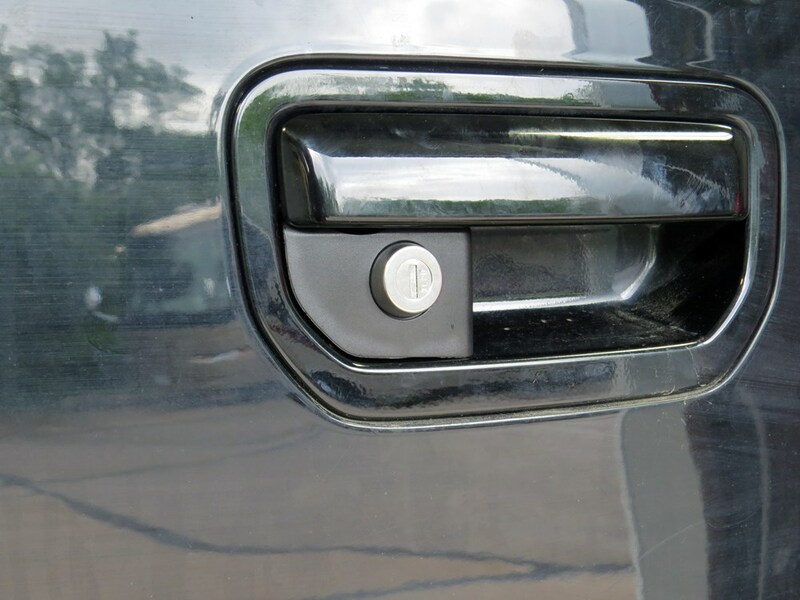 Yes, the Pop & Lock Custom Tailgate Lock # PAL6100 will secure both the handle that opens the tailgate traditionally and the handle that allows the tailgate to swing out on your 2008 Honda Ridgeline. 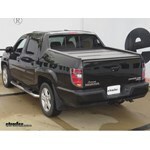 I have attached an installation video of this kit on a 2012 Ridgeline that you can use as a reference. There is one tailgate lock that will work on a 2011 Honda Ridgeline with a factory backup camera. You will need the Pop and Lock Custom Lock, # PAL6010. The Pop and Lock fit guide does list the Custom Tailgate Lock, # PAL6100, as the correct option for a 2011 Honda Ridgeline models with a backup camera only. I called and spoke with my contact and Pop and Lock to verify. Yes, each Pop and Lock tailgate lock, like # PAL6100, will come with full installation instructions so you can install the lock at home. The instructions often included details drawings and or photos to make installation even easier. 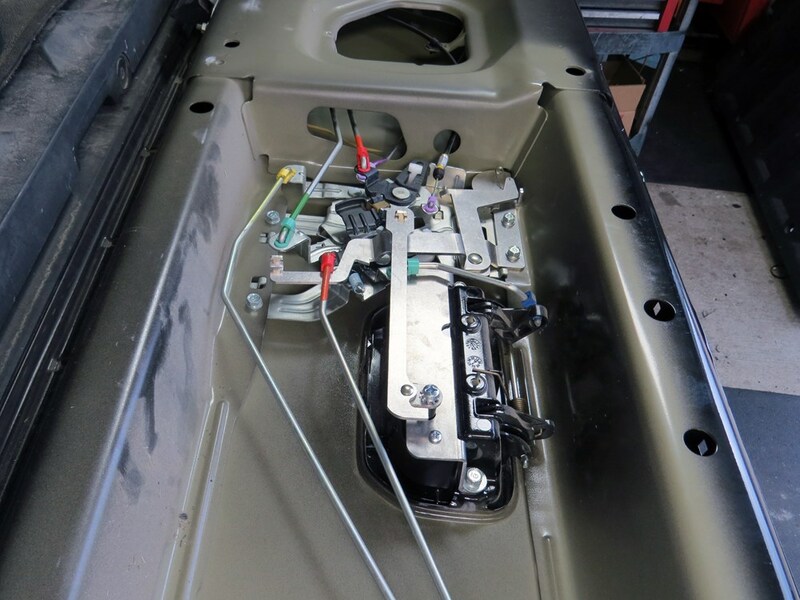 Powered tailgate locks will take longer to install because of the wiring involved. The Pop & Lock tailgate lock # PAL6100 installs in the bottom left corner under the tailgate handle. I have included a video that shows the installation for you. The Ridgeline in the video is a 2012 but it's the same on a 2014. Yes, the Pop & Lock tailgate lock # PAL6100 will fit your 2007 Honda Ridgeline without backup camera. It actually fits with or without a backup camera! 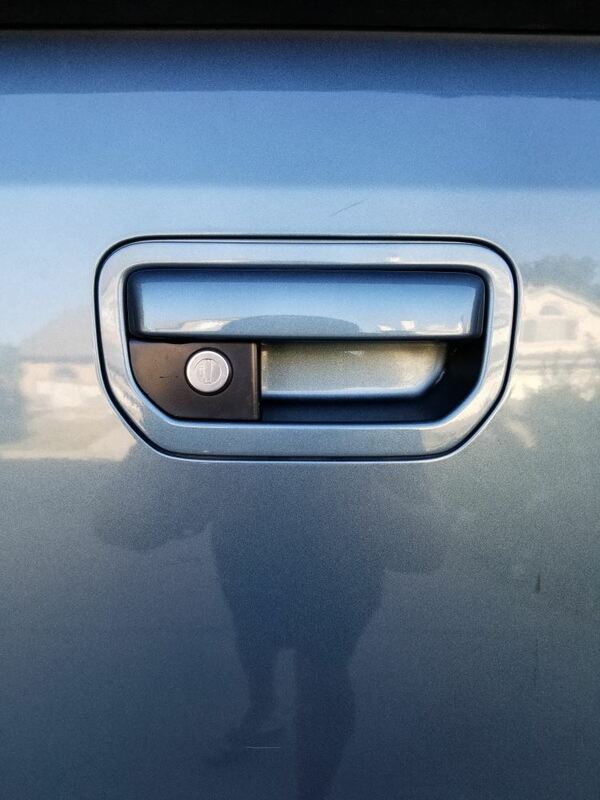 The part you reference, Pop & Lock Custom Tailgate Lock, part # PAL6100, does work with the 2013 Ridgeline with or without the factory backup camera. This armored steel lock resists tampering and integrates into your OEM handle for that from-the-factory look. 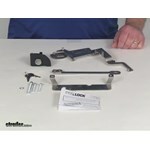 The kit includes 2 keys, lock mechanism and all necessary hardware for installation. 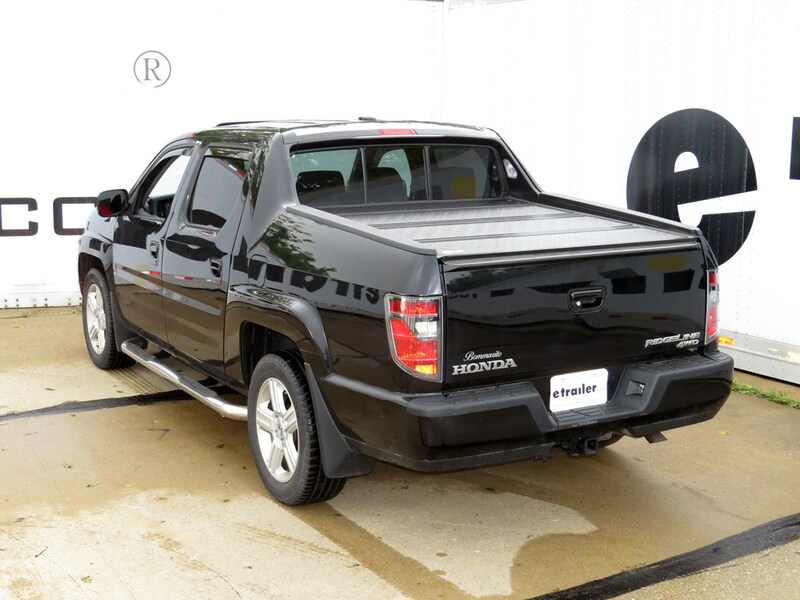 You are correct, we have a few tailgate locks for the 2006 Honda Ridgeline, the difference among them is color. For black, use # PAL6100 For white, use # PAL6101 All of these locks are designed for use on Ridgelines with or without the factory backup camera. We have not yet had the opportunity to install one of these locks on a vehicle so I do not have a video. The Pop and Lock Custom Tailgate Lock, # PAL6100, does require drilling for installation, but you will not have to drill into the tailgate of your 2012 Honda Ridgeline. The installation instructions call for two 3/16 inch diameter holes (5 mm) and one 1/2 inch (12 mm) hole to be drilled into the back of the handle bezel. The handle bezel will be exposed once you remove the trim piece on the inside of the tail gate. I have attached a photo showing how you will drill into the handle bezel. I've looked over the instructions for the Pop & Lock # PAL6100, and it looks to me like somebody of average or better mechanical ability should be able to handle the installation without too much problem. I'll send you a copy of the installation instructions in a separate email. You can look the instructions over and see if the installation is something you'd feel comfortable attempting. If not, your local mechanic should be able to complete the installation for you. 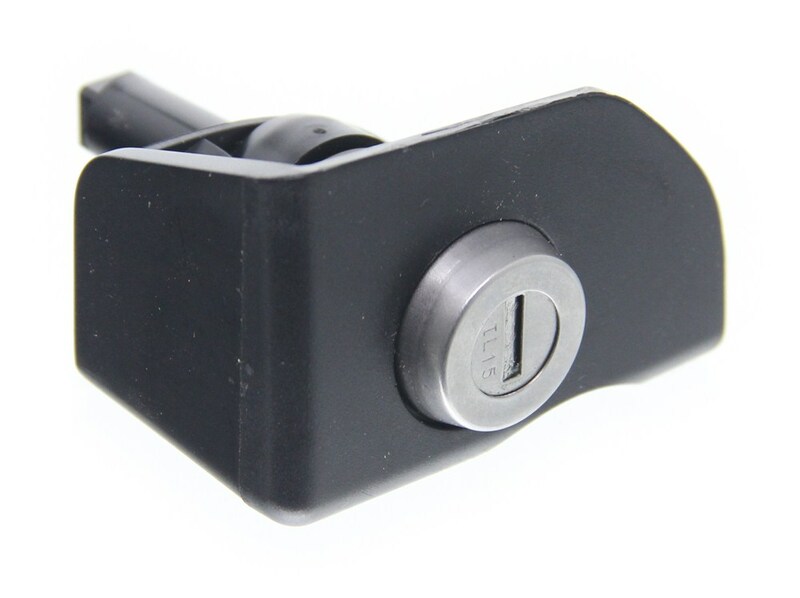 The Pop & Lock Custom Tailgate Lock # PAL6100 that you referenced is only available in black, but I am sure you could take it to a body shop and they could match it to the red of your 2013 Honda Ridgeline pretty easily. 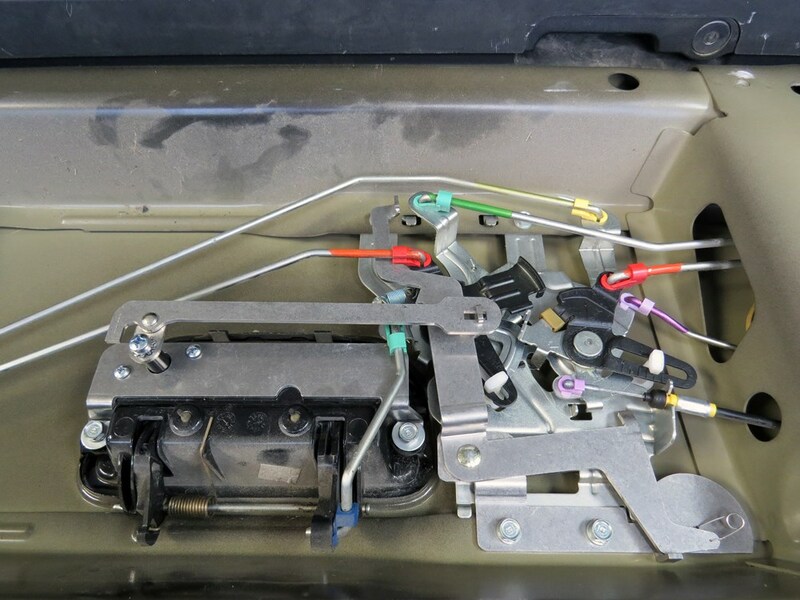 If the included instructions for the Pop and Lock Tailgate Lock part # PAL6100 are too difficult to read the best suggestion I have is to check out the install video link I attached that will walk you through the entire process. The vehicle in the video is a 2012 but the process will be the exact same on your 2014. We only offer this tailgate in the color black. You could have your painted to match if you liked though. 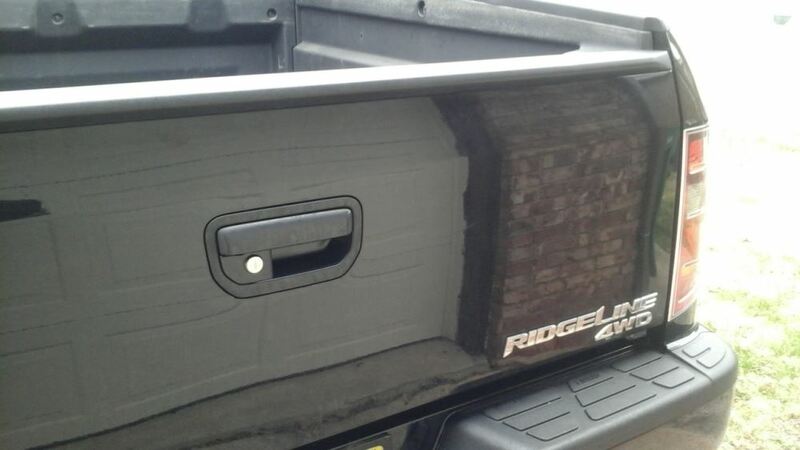 We do indeed have a Pop & Lock Custom Tailgate Lock in black that is compatible with your 2010 Honda Ridgeline. The lock will work just fine with the OEM back-up camera. You can see the lock, part # PAL6100 by clicking the provided link. The bezel part on Pop and Lock tailgate lock # PAL6100 is also automotive grade ABS plastic just like the white one, # PAL6101. The Pop and Lock tailgate lock you need for your 2013 Honda Ridgeline is the part # PAL8600 and does give you the ability to lock/unlock the tailgate with the power locks but it would not work with just a key. To use just a key you'd want the part # PAL6101 instead. I wish there was a way to have both but that's not currently available.